Start planning your best women’s retreat yet! Every Group retreat kit is intentionally designed to provide the affirmation, worship, and connection women need. She will connect with others through guided small-group discussion and create new and deeper friendships. She will experience time to connect with God personally and to hear his voice through journaling and unique prayer activities. She will apply the Bible to her day-to-day life and personal circumstances through guided Bible study. She will share her heart with others, pray with others, and receive direct encouragement and affirmation. She will worship God through singing and find inner healing through praise and confession. She will extend herself to others in need through a unique service project. 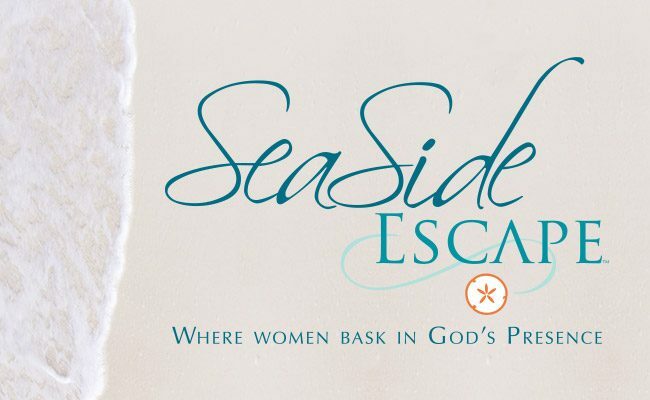 SeaSide Escape is a Bible-based retreat kit that gives you everything you need to create a relaxing getaway for the women in your church. It will transform their lives... and yours! The experience is more than a short rest from everyday responsibilities; it's a joyous excursion into Bible. 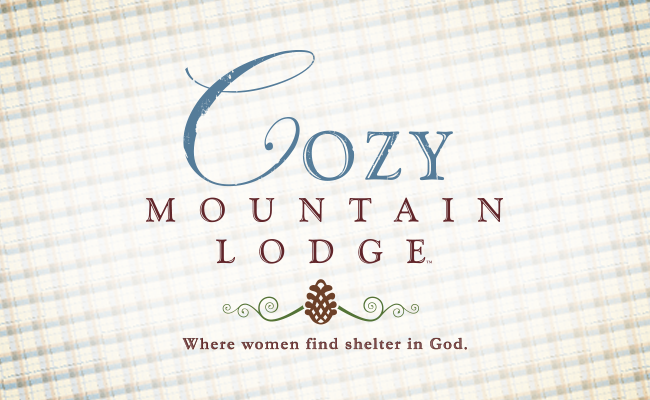 Cozy Mountain Lodge is a Bible-based women’s retreat program designed to help women grow in their relationship with God and develop lasting friendships with each other. Using the story of Ruth and Naomi from the book of Ruth, this retreat brings home the meaning and significance of making God our foundation. 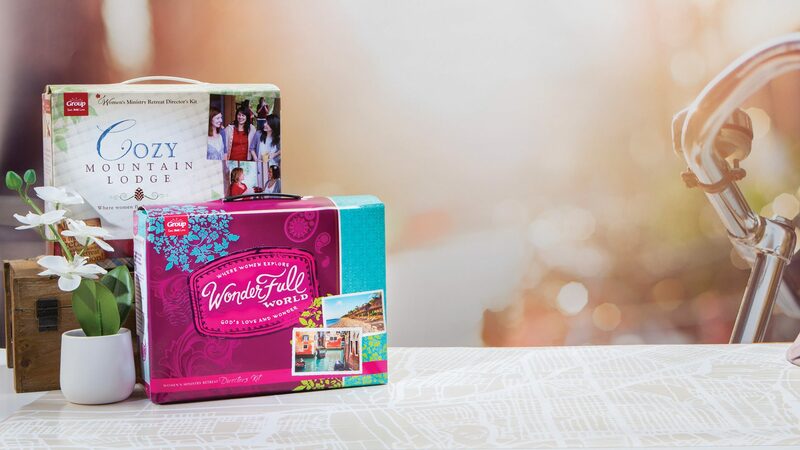 Create a travel-themed adventure where women embark on a virtual journey around the world. 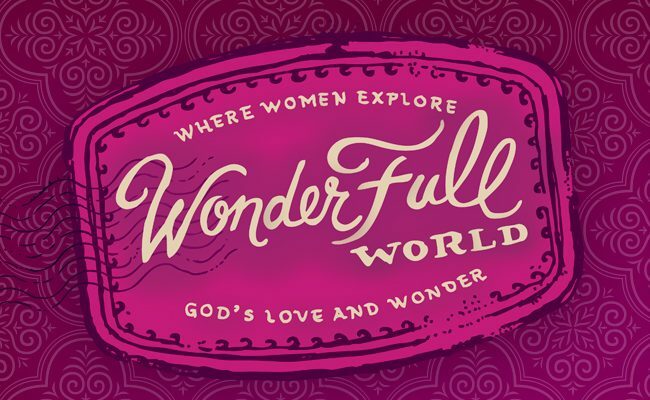 Through this relational and hands-on retreat experience, women explore various Bible stories to uncover answers to some of their biggest wonders about God like "I wonder where God is when life is hard." I looked around the room and saw women who rarely spoke or had very little in common sharing, laughing, crying, etc. together. I loved hearing and learning about the different types of Psalms. It has inspired me to read and study them more. The personal reflection session—it was so powerful and exactly what I needed in my time with God. Refreshing and encouraging—a word much needed during a desert time in my life. 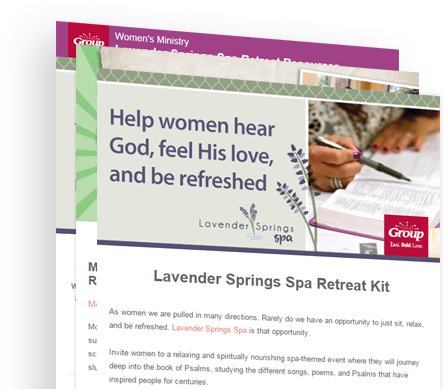 Get exclusive offers, promotions, newsletters, and updates sent straight to your inbox from Group Women's Ministry. Come be social with us!